We think that it’s fair to describe Bridgestone’s winter tyre strategy as ‘non-committal’. The Blizzak LM25 is in theory made in a vast array of sizes but there is very little information about this tyre being used or tested. The Bridgestone winter price list shows this tyre in so many sizes, yet only a handful are brought into the UK. In fact very little of their winter range is available in the UK across all of their patterns. Maybe they push the product more successfully in other parts of Europe, but we’re not convinced. This tyre has been available for a number of years yet there is no record of it being put forward for any winter tyre tests. So what’s it like? 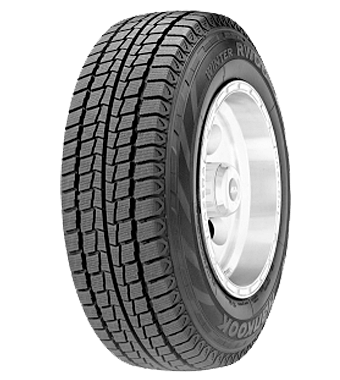 Well we initially supplied this product as a 17″ winter runflat a few years back, when such products were scarcely produced. Customer feedback was positive, drivers praised it’s good snow traction and time has told that it also offers good longevity. 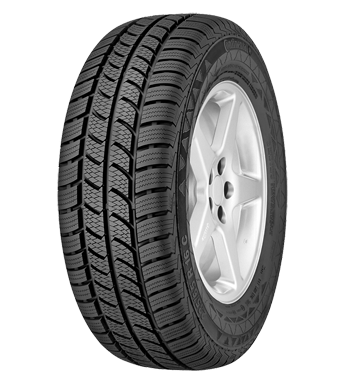 Bridgestone are a premium tyre manufacturer so when it comes to investing in winter safety you can be assured that they will have spent heavily in the development of this tyre. 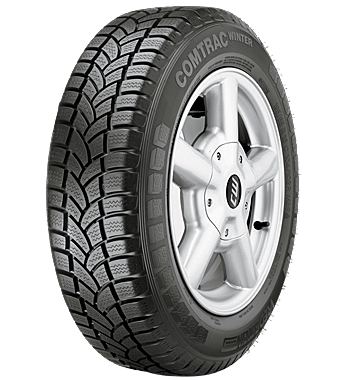 We’re sure the rubber compounds used will offer cold weather flexibility, the tread pattern is siped to ensure winter traction and the directional tread pattern will be effective at clearing snow, slush and rain. However we can’t honestly say how this compares to other premium offerings. 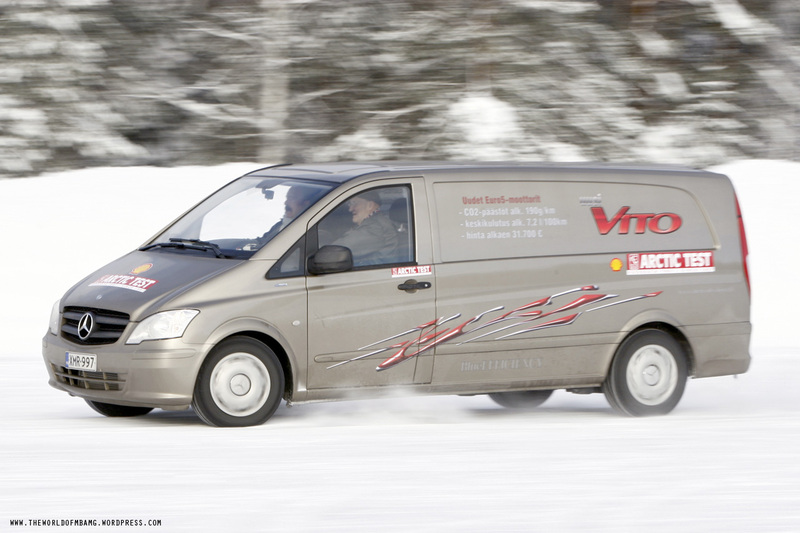 Personally we think that if you want a premium winter tyre then there are safer bets available. You could opt for something tried and tested in the premium segment which would probably work better. 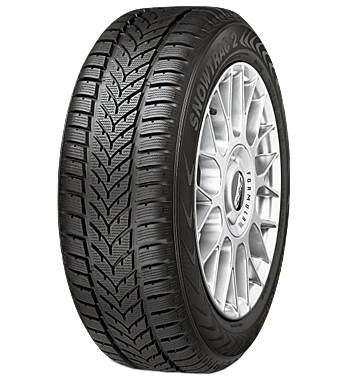 Other issues we have with the LM25 is that it’s right up there in terms of price, but also because Bridgestone are not committed to the UK market you could end up with availability issues. Even though you may be able to find a set now, if one gets punctured and needs to be replaced Bridgestone’s strategy may make this tricky. Have you used the Blizzak LM25? If so I’d love to hear your comments. 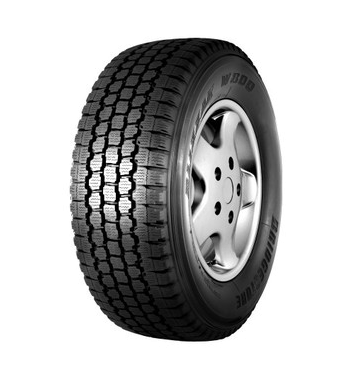 The Bridgestone Blizzak LM25 is available from our partner, Tyremen, for shipping UK and Ireland wide or for fitting in Hull.